Visit Jaywant Patil's Page to see more pictures and videos shared of each year. Visit Pritesh Kale's Page to see more pictures and videos shared of each year. Visit Sandesh Mandrekar's Page to see more pictures and videos shared of each year. Visit Piyush Mujumdar's Page to see more pictures and videos shared of each year. Visit Bhavesh Dave's Page to see more pictures and videos shared of each year. Visit Prathmesh Sathe's Page to see more pictures and videos shared of each year. Visit Ashish Dabhade's Page to see more pictures and videos shared of each year. Visit kiran pawar's Page to see more pictures and videos shared of each year. 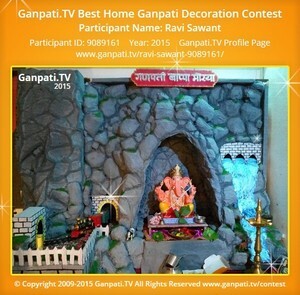 Visit Ravi Sawant's Page to see more pictures and videos shared of each year. Visit Nisha Koli's Page to see more pictures and videos shared of each year.